Julius G. Neubronner, born 1851 in Kronberg im Taunus as the son of a pharmacist, cultivated a curious passion for photography. 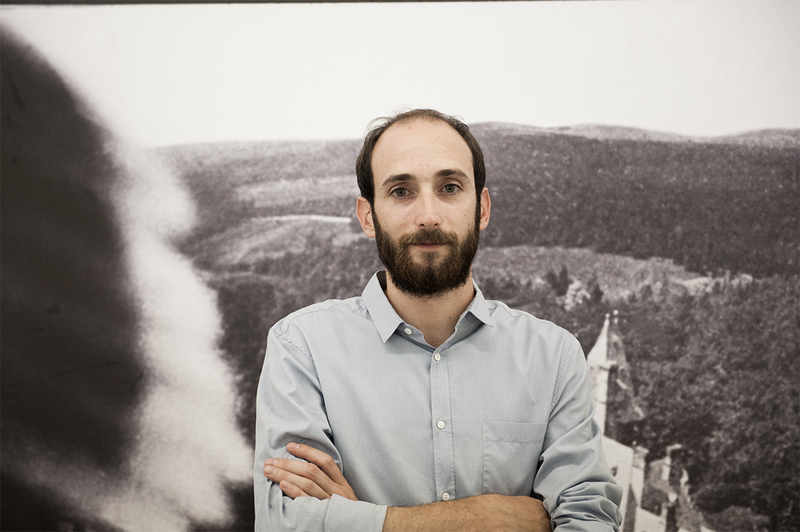 ​I​n 1907 he patented the design of a camera which could be attached to pigeons and would automatically take pictures during their flight in order to track their journey. 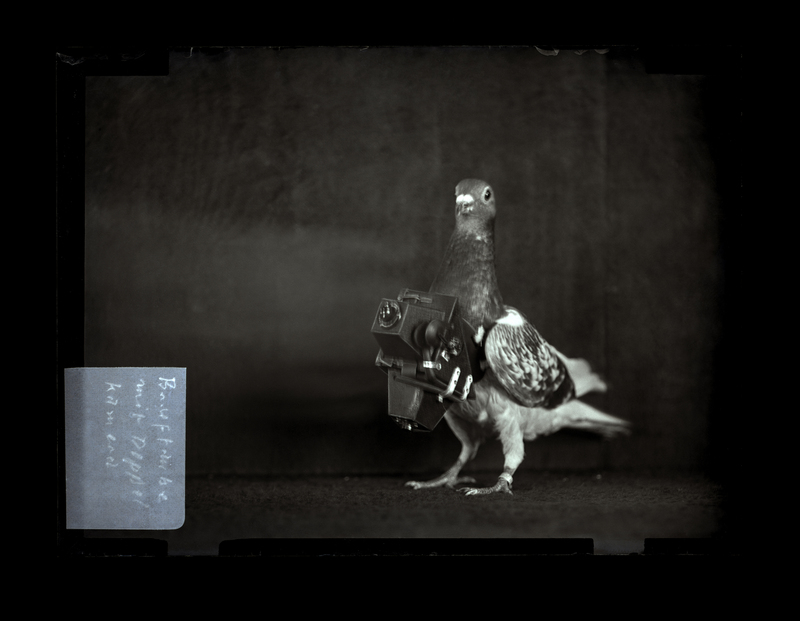 Despite being used for a wide range of recreational, scientific, press and military purposes, the camera’s success only lasted a few years, until technically more advanced methods overtook it, leaving Neubronner and his pigeons buries in history. Nevertheless, his invention contributed to the development of aerial photography and can be considered the predecessor of today’s drones. 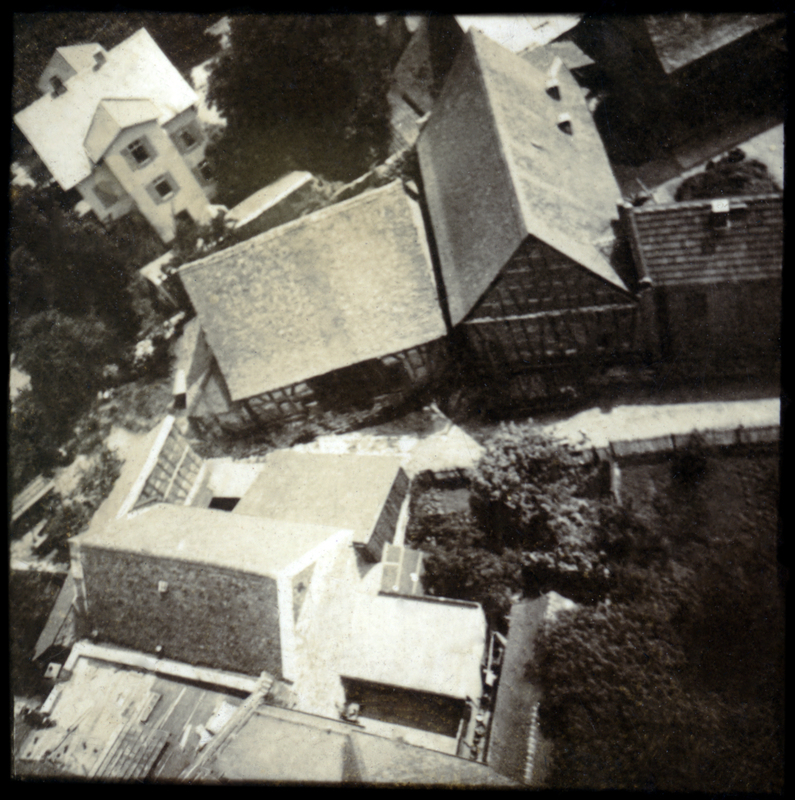 This is a voyage through Neubronner’s archive of photographs, remembering the first person who tried to see the world from a bird’s eye view.